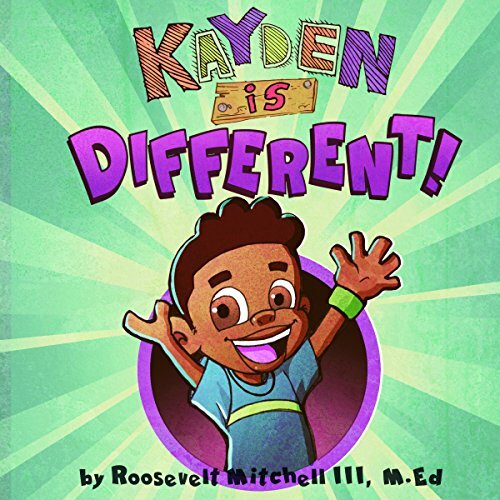 Showing results by author "Roosevelt Mitchell III M.Ed"
Meet Kayden. He is just like many children today with disabilities. Whether it's a physical or mental disability, there are those who are bullied because of the way they are. Being bullied ruins any child's self-esteem, but the effect is even greater for children with disabilities. Unfortunately children who do the bullying do not understand that those born different are just like them. Kayden teaches kids that you can be a hero even with a disability!